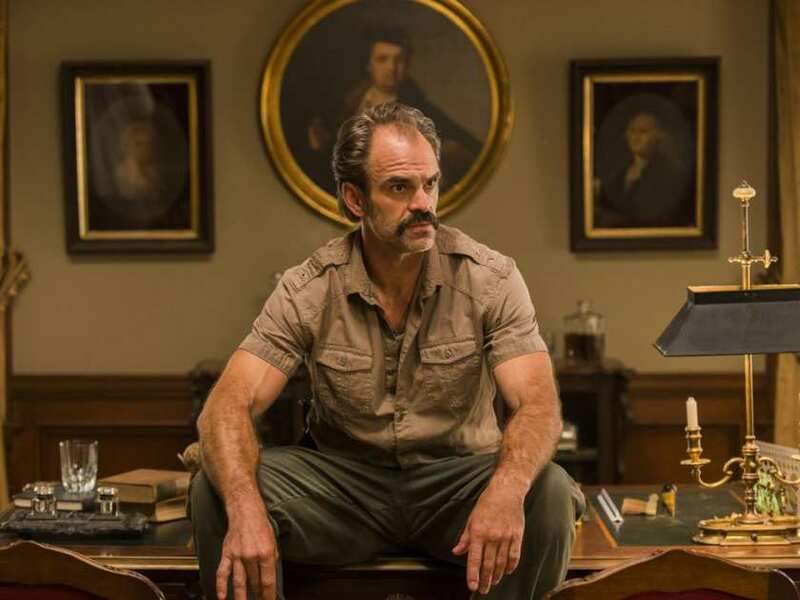 Steven Ogg, the guy who plays Simon is a classic ‘that guy’. If you’re like me you’re convinced you’ve seen him in something… somewhere, but you just can’t put your finger on it. At first I thought that bizarre banjo playing legend Curtis Eller had hung up his four string and taken up acting (if you haven’t heard of Curtis check him out) but sadly (just for me) I was wrong. But now the niggling mystery has been solved by our good friends over at Looper. That’s right, Ogg only plays bloody Trevor in Grand Theft Auto V! I have been so thrilled that the GTA fans have responded so positively to the performance. They have enjoyed his impulsive, psychopathic nature but have revelled in his humour. With cameo appearances in three-times-cancelled detective drama Unforgettable and Person Of Interest, Ogg really honed his particular brand of on-screen crazy that Walking Dead fans have taken to. With an appearance as an awesomely creepy locksmith on Broad City a memorable scene in season one of Better Call Saul and a role in Westworld under his belt it’s pretty likely you will have seen him around.